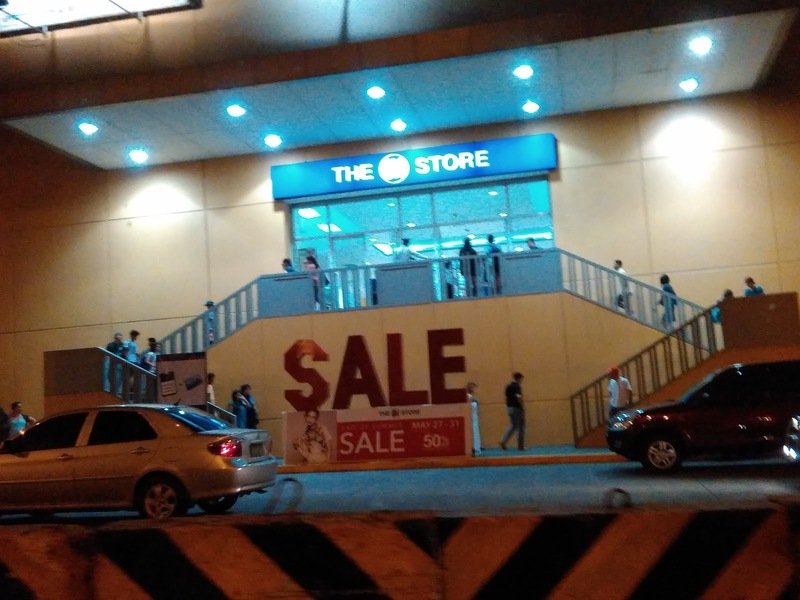 We live near a mall and almost every weekend, we see the mall put out their huge SALE letters. And they always find a way to come up with a theme or reason to say there's a sale. Actually, if you go to a mall, chances are you'll find a sale somewhere somehow. And usually they brand the type of sale. What's your favorite sale? What's the strangest kind of sale you've encountered?